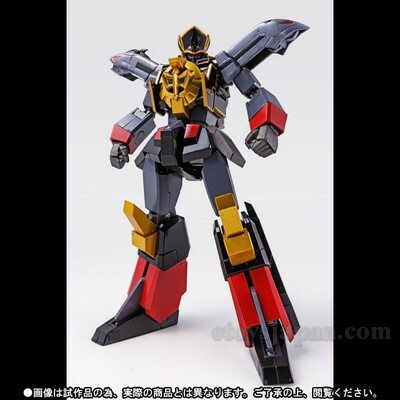 Overview: Tamashii WebShop limited Super Robot Chogokin Black Mightgaine of The Brave Express Might Gaine by Bandai. Set comes with extra hands and Black Dou Rin Kenxl. Figure is ~140mm tall and made of ABS, PVC and die-cast metal. Condition: Toy Brand New Box C-9.0 factory sealed. Pictures are for illustration only, actual product might be different.